Glycine is a form of amino acid that is naturally produced by the body, however only in small amounts. Despite this, glycine plays a role in the transmission of chemical signals to and from the brain, and aids in the process of memory storage. 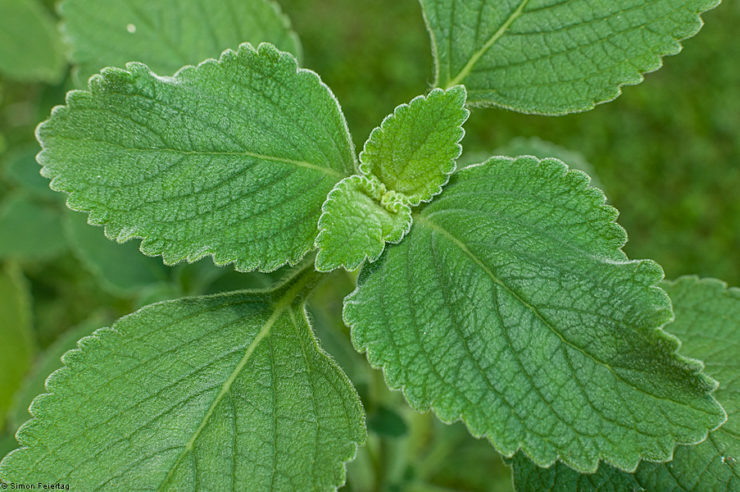 It is also used in building proteins. 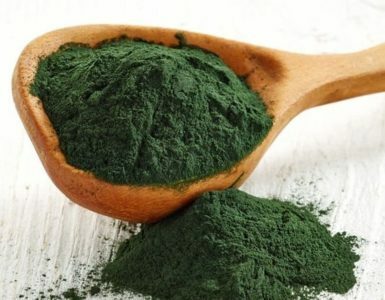 The average serving of powdered and unsweetened gelatin contains 1.333 grams of glycine, whereas larger scoops will give you up to 19.049 g. Among all food groups, this is considered as the best provider of not just glycine, but of proteins in general. 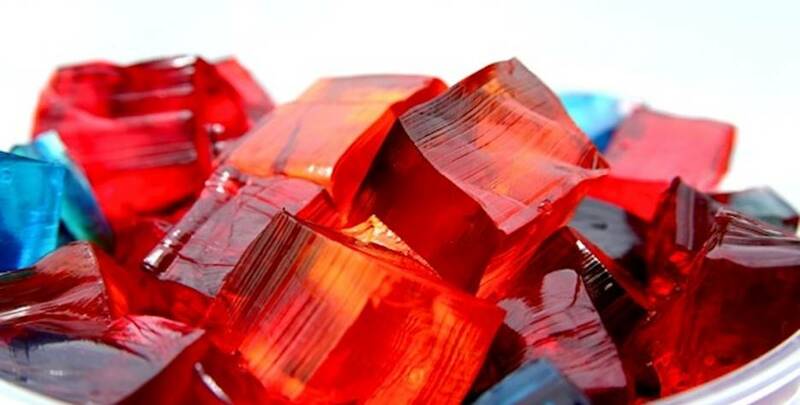 Gelatin is made from animal parts like collagen, which is an excellent source of amino acids. 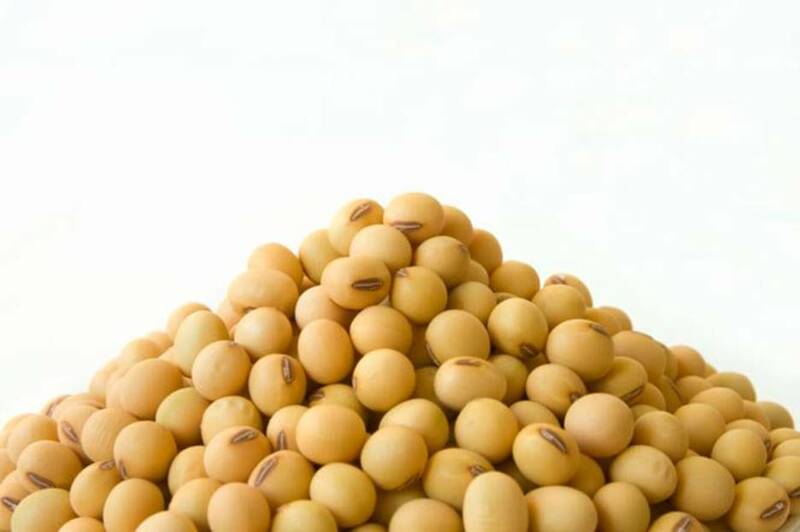 Being the ultimate source of non-animal protein, soy has naturally high amounts of glycine. 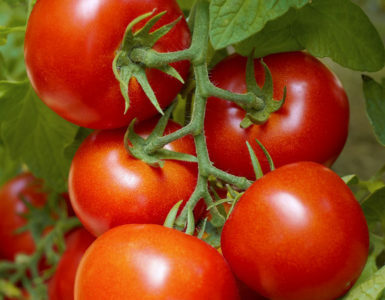 100 g of these can contain up to 87.75 g of protein, 3.7 g of glycine, including varied amounts of iron, calcium, and zinc. 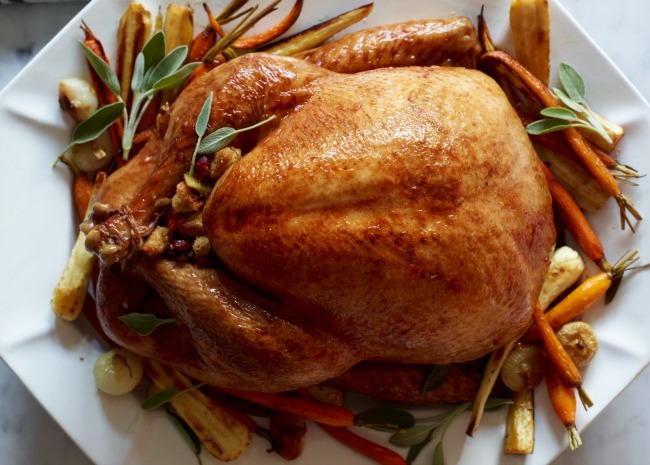 The skin alone of fryer-roaster types of turkey contains 3.34 g of glycine. Roasting it may increase this amount. 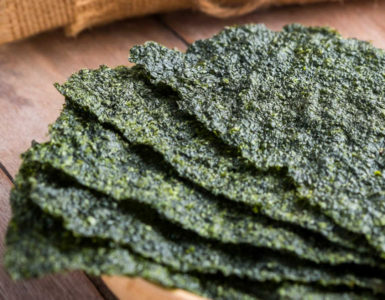 Although the skin may contain high amounts of fat, it also contains 299 calories and 20.94 g of protein. 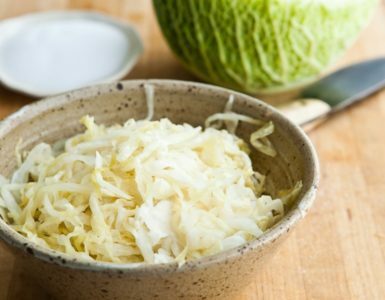 Although this breakfast favorite has a bad reputation of being greasy and fatty, it has high glycine content. 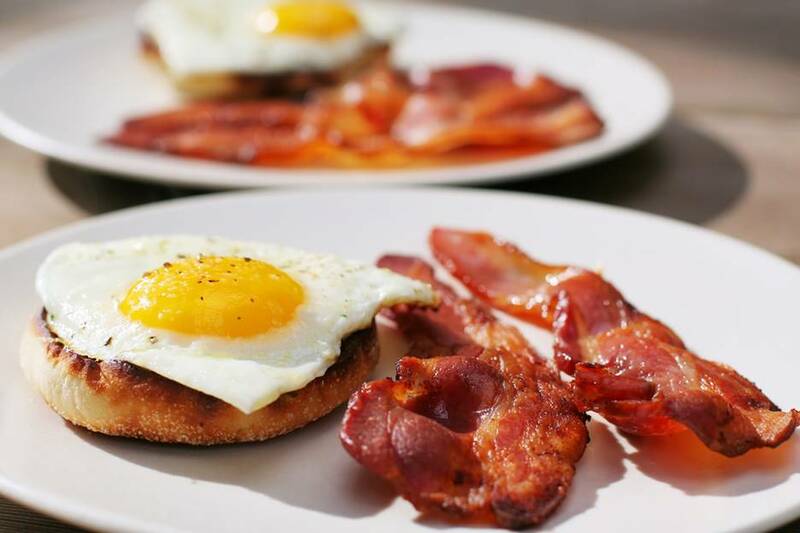 The average piece of a microwaved bacon strip has 0.136 g of glycine, whereas 100 g can contain up to 2.711 g. Pan-frying the same amount of bacon contains a slightly smaller 2.691 g.
Fast food, specifically fried chicken, can actually bring your body good as well. 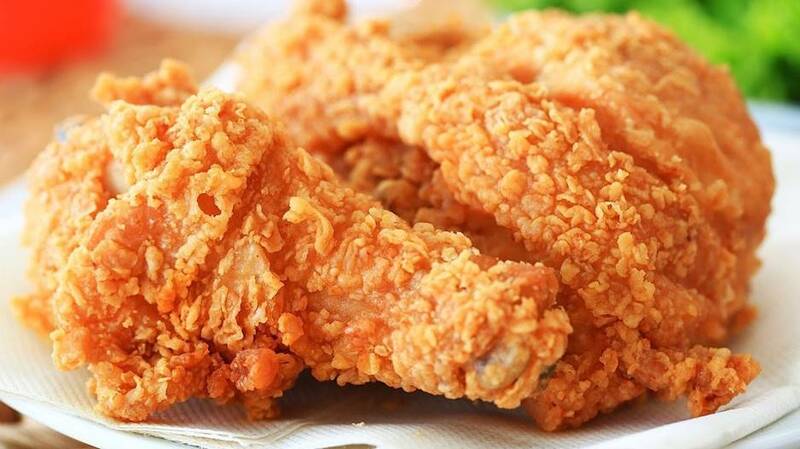 The average one-wing fried chicken with the skin or breading removed gives you 1.134 g of glycine, while adding in another piece can have at most 2.578 g.
A cup of roasted and unsalted pumpkin and squash seeds has 5.478 g of glycine. That’s 0.091% DV. 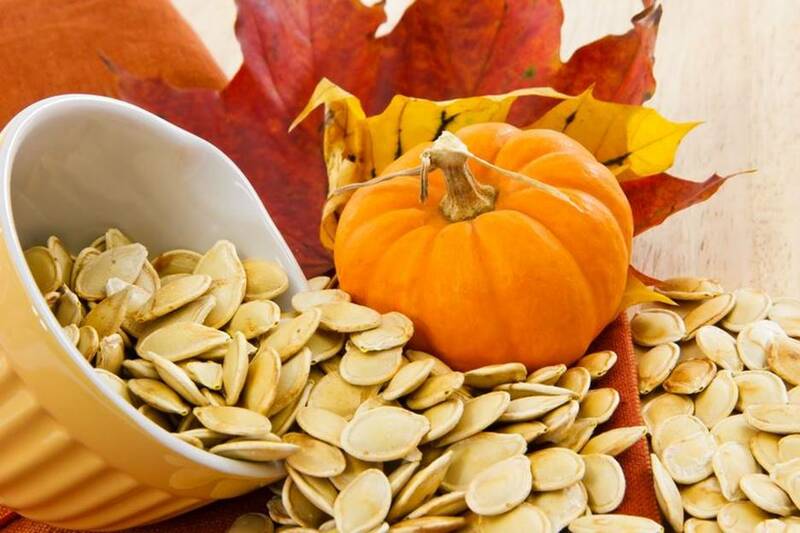 These seeds also contain as much as 863 IU of Vitamin A, 1830 mg of potassium, and 74.84 g of protein. 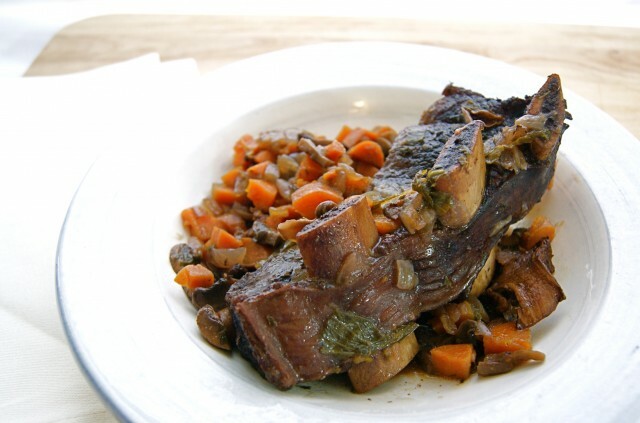 100 g of braised buffalo is loaded with 2.191 g of glycine. 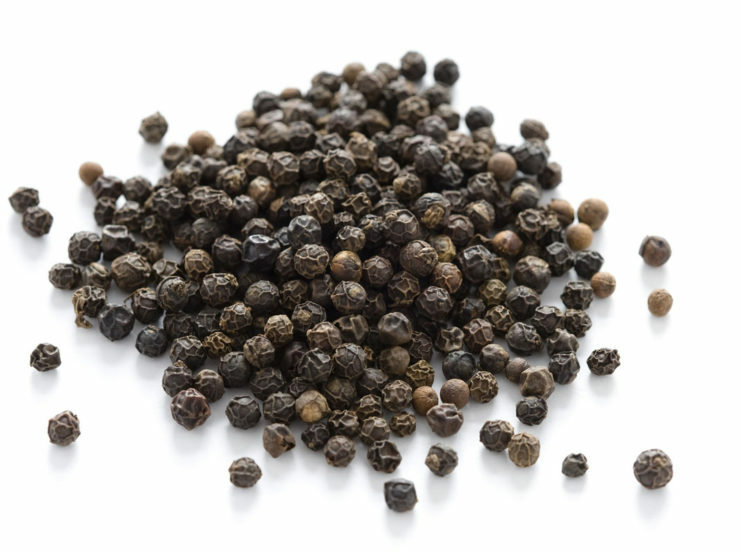 If we take into consideration the average size that is served in meals, it can contain up to 16.966 g of this. Another type of amino acid, methionine, is also present in high amounts in the same helping. 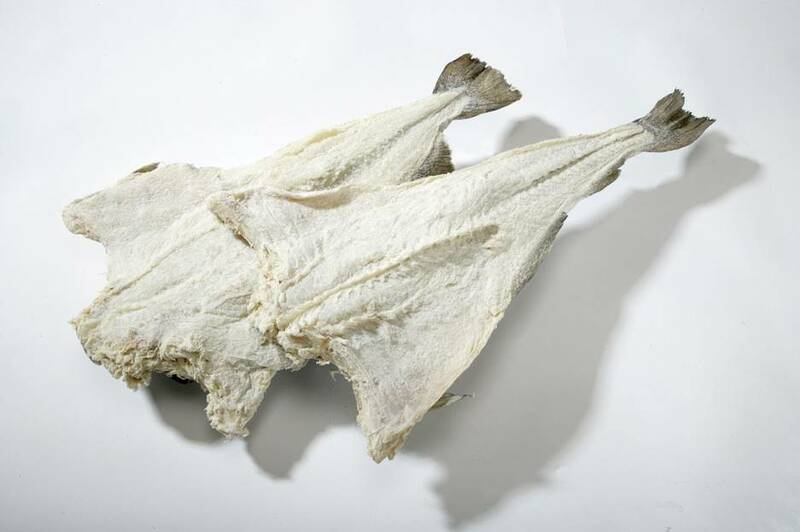 Dried and salted cod is a good source of protein (62.82 g), which is over 104% DV. The same seafood also gives 3.015 g of glycine. Some of other vitamins and minerals that salted cod is rich in are: vitamin B12, vitamin B6, and omega-3. 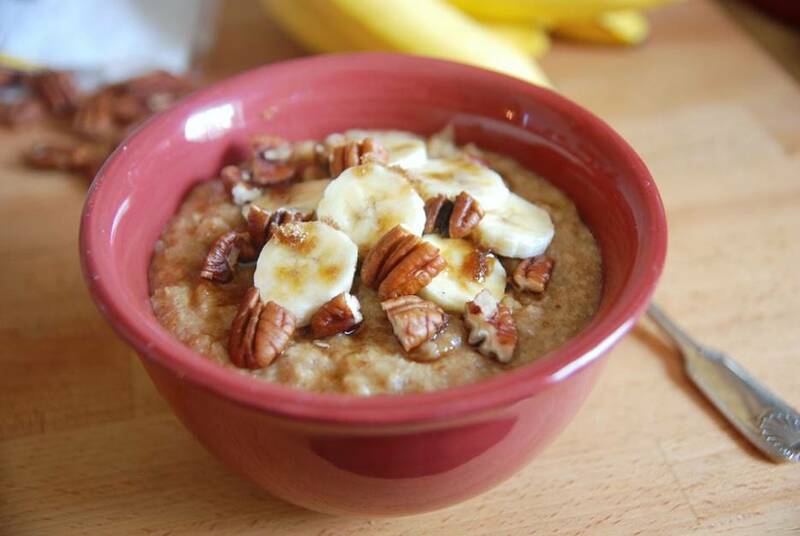 A small bowl of toasted wheat germ cereal for breakfast not only energizes your day with its 432 calories and 56.05 g carbohydrate content, it is also contains 2.024 g of glycine. A hearty bowl of this also gives you 32.88 g of protein. 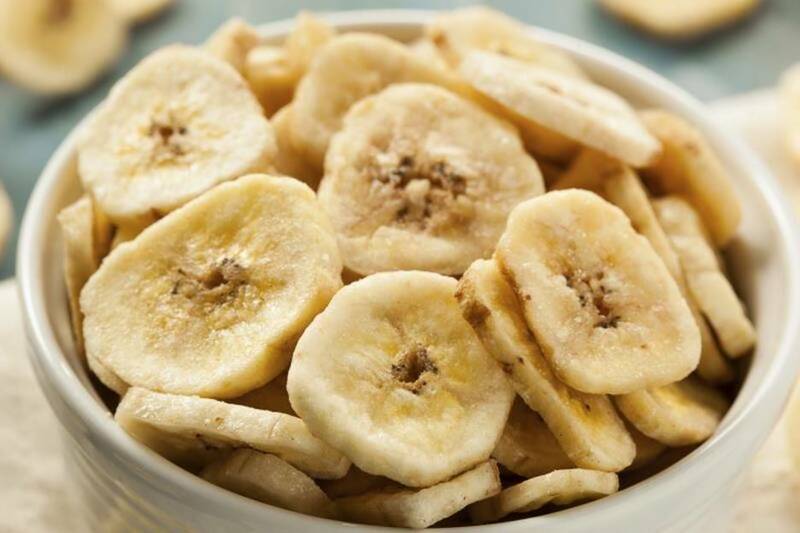 Did you know that dehydrated bananas are several notches higher than raw bananas when it comes to glycine content? One cup of sliced bananas will give you 0.038 g of glycine, while the same amount of dried bananas will give you 0.190 g.
Oranges can be eaten as is and give you 0.208 g of glycine per piece. The average size of orange also contains 312 mg of potassium, 398 IU of vitamin A, and 2.07 g of protein. 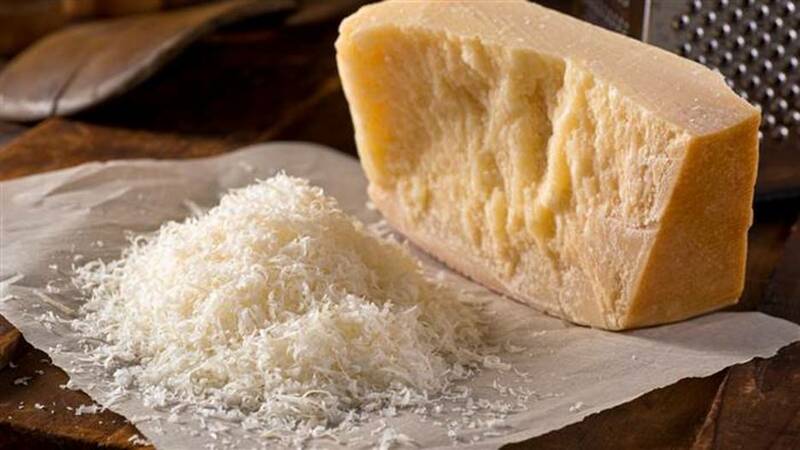 Mostly beneficial to muscle and bone building, 100 g of shredded parmesan cheese has 0.723 g of glycine, and is also an excellent provider of calcium (1,253 mg), vitamin A (639 IU), and protein (37.86 g). Although it is one of the most overlooked amino acids, glycine actually has a lot of properties that can save you from diseases like diabetes, scaropenia, and stroke, so make sure to monitor your intake. 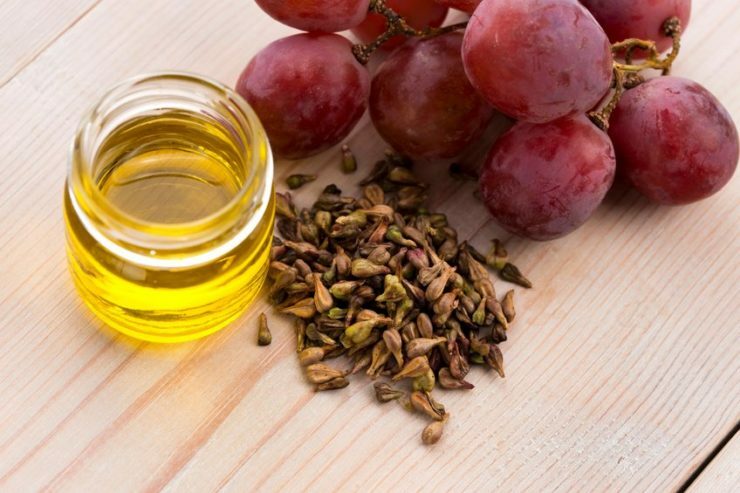 The best source of glycine is found in the chops of meat that are usually thrown away, such as bones and tough connective tissues, and gelatin, the first food in this list, is the closest you can get to tapping high amounts of glycine.